- face : cillian murphy, @DΛNDELION. - past time : police investigator, brighton police station. 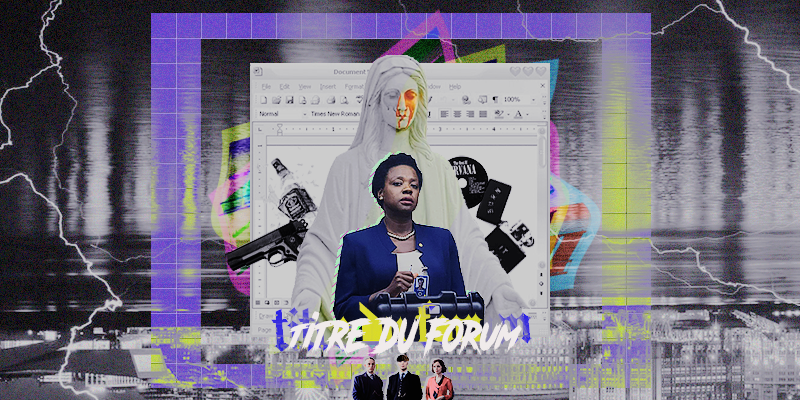 testing things :: administration :: titre du forum.